First settled by Revolutionary War veterans in the mid-1780s, Cornwallville remains an archetypal rural American hamlet, so archetypal, in fact, that its nineteenth-century Methodist Church was moved to Cooperstown to become part of the Farmers’ Museum. 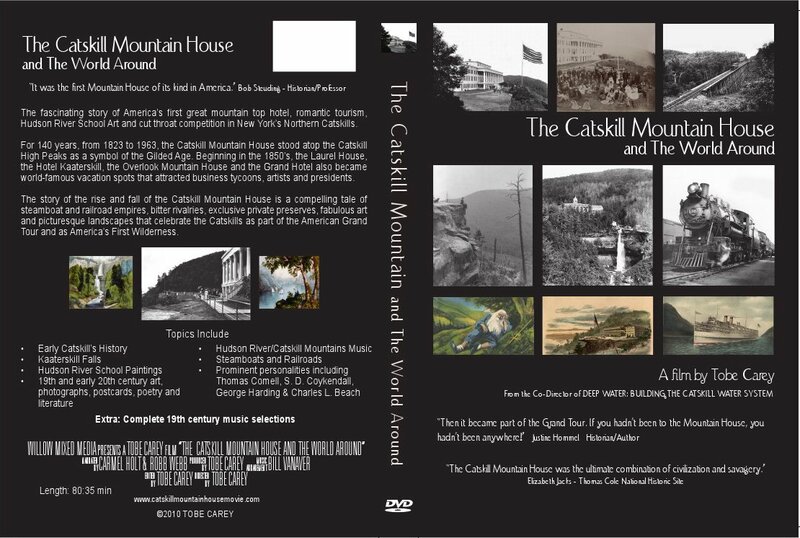 Drawing upon diaries, newspaper accounts, secondary sources, and interviews, the author describes the arc of the hamlet’s history from its beginnings as a nearly self-sufficient farming community in the late eighteenth and early nineteenth century, through the boardinghouse and resort era, up to the modern-day community of weekenders, retirees, and organic farmers. Forty-two illustrations accompany this chronicle of over 300 years of slow change. One diary that has survived the years belonged to William S. Borthwick, who taught school in the one-room schoolhouse still standing at the west end of the village. Another diary, dated 1779, was written by early settler Selah Strong, whose wife and three children died within one week of each other and were buried nearby in a small private cemetery. Residents over the years included at least one slave, according to the census of 1810, a scattering of American Indians, including one Native American who was remembered for repairing the church organ and a “half-Indian fellow,” according to one account, who lived for several years in an abandoned chicken coop in a woodlot on a large farm. And then there was “Blind Joe” McDonagh, who lived and worked his farm with only his dog as company, despite his disability, and who walked three miles every Sunday to attend Mass, his dog by his side. Cornwallville by the mid-1800s boasted two stores—one a combination post office and general store—a one-room schoolhouse, a blacksmith shop, a sawmill and barrel factory, that iconic Methodist Church, and dozens of large family farms. Today there are no stores, the schoolhouse has been closed since 1939, and the church is long gone, but the idyllic setting remains, as well as many historic buildings. 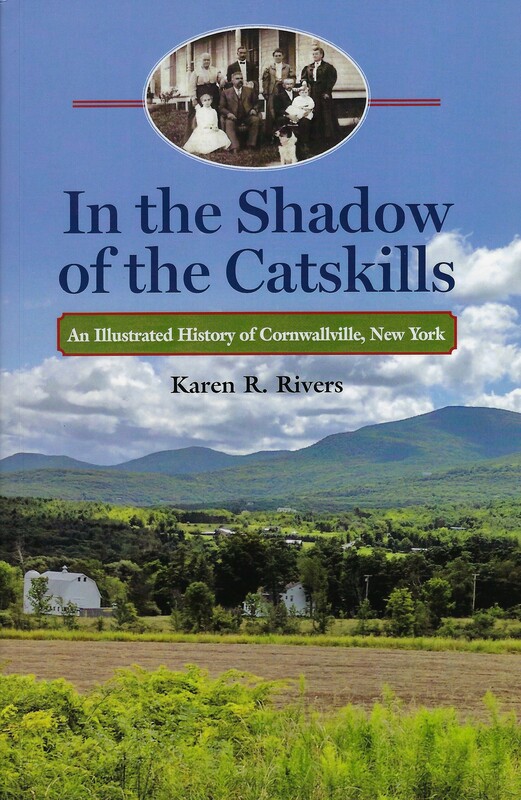 Like many upstate New York communities, its heyday was over a century ago; the population of the Town of Durham, wherein Cornwallville lies, is lower today than it was in 1820. Karen R. Rivers is a journalist who has worked for publications ranging from the Wall Street Journal to The Nation magazine. She came to Cornwallville as a weekender in 1988; she and her husband now live full-time near the village center.